Join Reiki Master Teacher David Riddle for this Beginning Reiki Class. Here you will learn about Reiki Energy, The History of Reiki, The Reiki Principles, and Self Treatments. During the seminar you will receive Reiki Attunements which gives the ability to channel Reiki energy. The class will also participate in a self healing session. 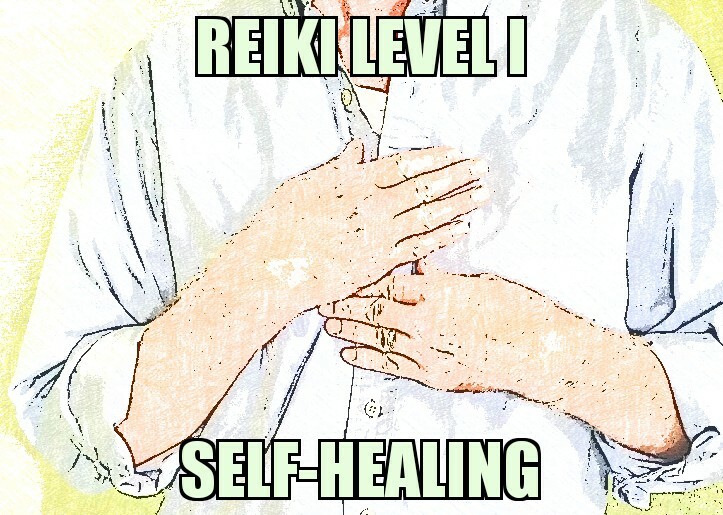 The focus of this class is self-healing (not on others) and how to become a stronger vessel for Reiki Healing Energy. Reiki is a simple hands-on method which gives the user an ability to bring in healing energy. Since originating in Japan, Reiki has been adapted into varying cultural traditions across the world. 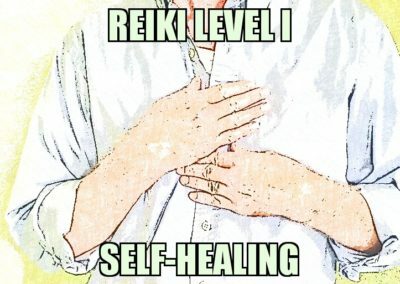 Reiki practitioners use a hands-on healing technique through which a “Universal Energy” is transferred through the palms of the practitioner to the recipient. This encourages emotional and/or physical healing. The Reiki attunements each student receives during this class, gives the ability to channel Reiki energy. Reiki Master David Riddle has practiced Reiki for over 20 years with participation in thousands of sessions. David's specialty is Akashic Energywork - a blend of Reiki and the Akashic Records.